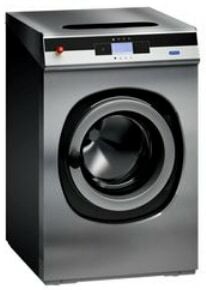 Laundry 365 can supply, install, service and repair a wide range of commercial Washer/Dryer Stacks, which can be coin-op/token-op/card or OPL. Ideally suited for situations where floor space is a premium, Laundry365 source the best-for-you options. Commercial Washer/Dryer stacks can support various supply and service options, including steam-heat, electric-heat, gas-heat and it will be important to choose the right equipment for your specific needs.